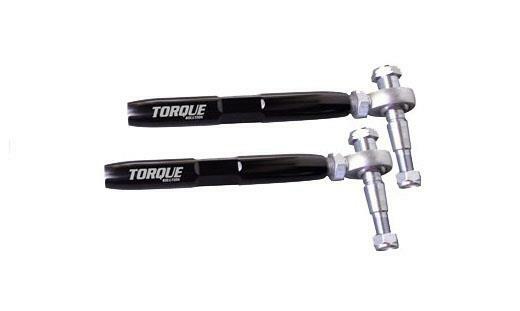 Torque Solution Porsche Front Toe / Bump Steer Kit will help restore the proper suspension geometry for lowered vehicles. As the car is lowered, the tie-rod end on the vehicle will be forced to an incorrect angle. This part replaces the OEM tie-rod with a sliding washer system that allows the tie-rod to sit parallel to the chassis for correct steering and alignment. Can be used on daily driven street cars & is highly recommended for Street or Track setups..